Be the first to apply today! Do you have an accounting degree? Discover a guaranteed sense of fulfillment and excitement working for ITG. Click here for more information on this exciting position. October ITG Journal Now Available! The PDF version of the ITG Journal is now available for download for all current members. Click on the JOURNAL link above to download! September 3, 2016 - The three-day Ellsworth Smith International Trumpet Solo Competition wrapped up today at the University of Alabama in Tuscaloosa. Ellsworth Smith Live Round Performers! of the Ellsworth Smith International Trumpet Solo Competition, to take place Friday, September 2, at 2:00 pm at the University of Alabama. In alphabetical order: Tessa Ellis, Samuel Huss, Huw Morgan, and Marc Sutton. For details about the competition and link to the live streaming broadcast, please visit the competition website (ellsworthsmithtrumpetcompetition.org). 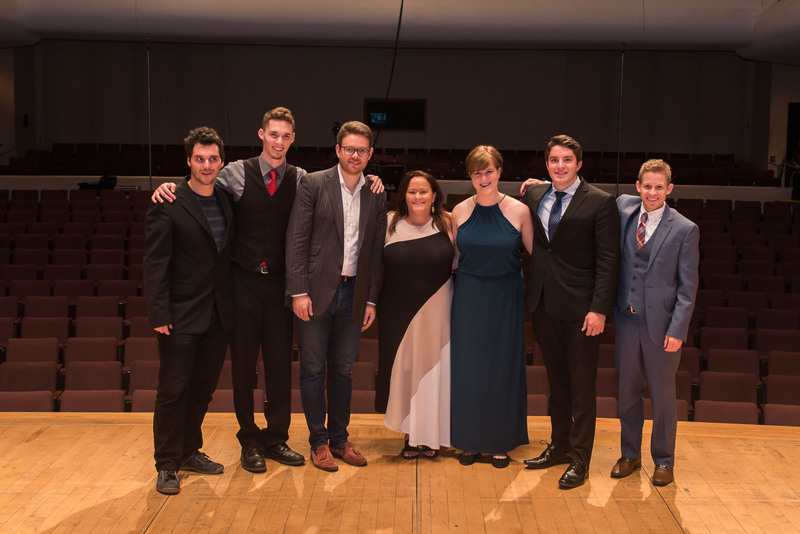 2016 Ellsworth Smith Competition - Photos! Here are photos from the first day of competitions at the Ellsworth Smith International Solo Trumpet Competition. Ellsworth Smith Competition Live Stream! !